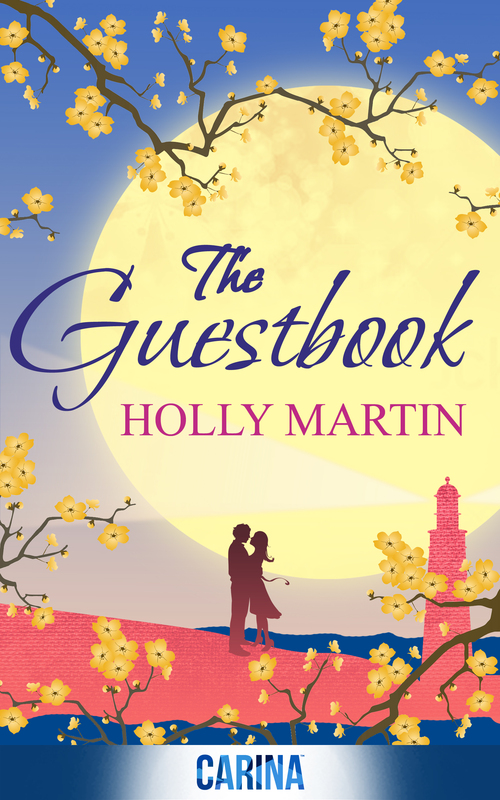 This entry was posted in Guest posts and tagged Holly Martin, The Guestbook. Bookmark the permalink. ← Hopelessly Devoted to Holden Finn… Cover reveal and giveaway!